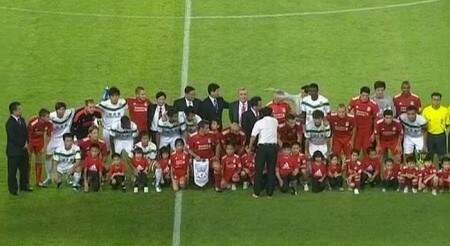 Liverpool utilised 23 players in a victory over Guangdong Sunray Cave of China to kick start the pre-season campaign. 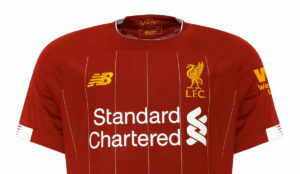 Charlie Adam wore the red shirt for the first time, and Conor Coady capped his first appearance alongside the first team players with a finely taken goal for Liverpool’s third – the pick of the reds goals. Liverpool were cruising 4-1 until the final 2 minutes of the game when the Chinese side scored two late goals to set up an exciting end. 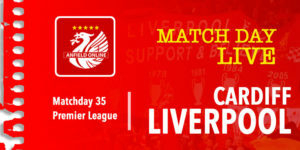 Gulacsi, Flanagan, Kelly, Carragher, Wilson, Poulsen, Spearing, Shelvey, Cole, Pacheco, Ngog. The game opened up with both teams having few chances as they settled in to a rhythm. 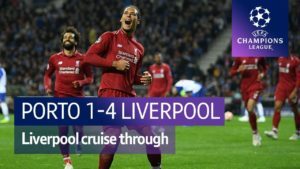 Liverpool struck first with a goal in the 19th minute from the much maligned Christian Poulsen, it was the easiest of tap-ins but they all count. Two minutes later and a finely weighted ball from Jonjo Shelvey found David Ngog who neatly placed the ball past the keeper. The reds continued to dominate, John Flanagan at left back having a fine outing. Martin Kelly on the right was also getting forward in his trademark style. 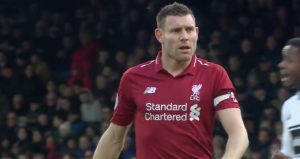 Just as the first half drew to a close a misplaced pass from Shelvey allowed a cross deep in to the box and Guangdong scored from a header, Carragher and Wilson both unable to intercept in time. It was a stronger looking Liverpool side in the second half, still missing many key names. Charlie Adam’s blue boots attracted some attention, but his first pass was a 45 yard pass that perfectly found Andy Carroll in the box. The assistant referee incorrectly adjudged it offside. Alberto Aquilani also was in fine form. Aquilani was loaned to Juventus, just as the reds paid £5M for Poulsen from Juve. The difference in ability was notable. Aquilani quickly developed an understanding with Andy Carroll, and had it not been for Carroll’s rustiness a few goals could have been added. 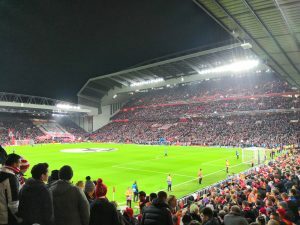 Andy Carroll did eventually gain in confidence and he set up Conor Coady, the 18 year old partnering Adam in central midfield, who scored the pick of the reds goals. 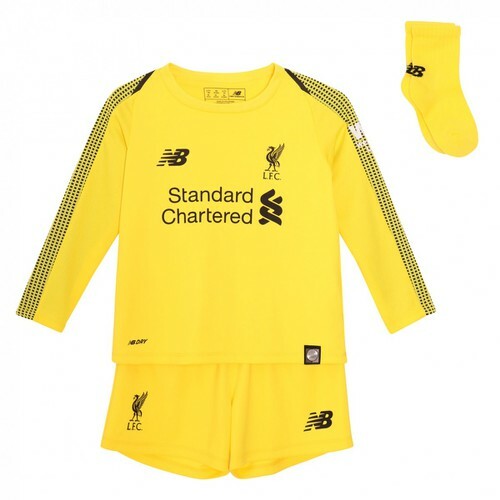 Liverpool made it 4-1 when Rodriguez found Carroll, who despite a clumsy attempt at the ball, managed to grab an important goal for his confidence. The reds sensed this game was won, and took their foot off the gas. But Guangdong are in the middle of their season and were more alert in the closing stages. 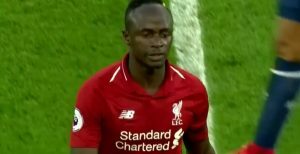 Taking advantage of Liverpool’s sloppiness they managed to score in the 89th and 91st minute but even these two goals were too late and the reds won through 4-3. Pre Season results don’t mean too much, but it was a good start for Conor Coady and Charlie Adam playing alongside the rest of the first teamers. John Flanagan’s stock continues to rise, and it was great to see Martin Kelly in his first return since the injury he picked up in February. Alberto Aquilani too had a good run out and looks like a genuine option for the Liverpool first team.